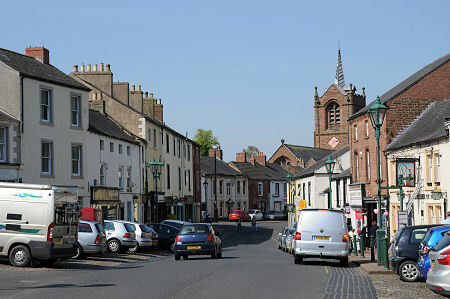 This small market town near Carlisle has part of Hadrian’s Wall located within it and Brampton’s former Old Parish Church was built using stones from this ancient Roman borderline. The nearby Talkin Tarn Country Park is a popular sport of outdoor enthusiasts, with a 65 acre lake and 120 acres of woodland and farmland. As well as being one of the first towns in the UK to gain Fair Trade Status, Brampton also hosts the largest folk music festival in the north of England. 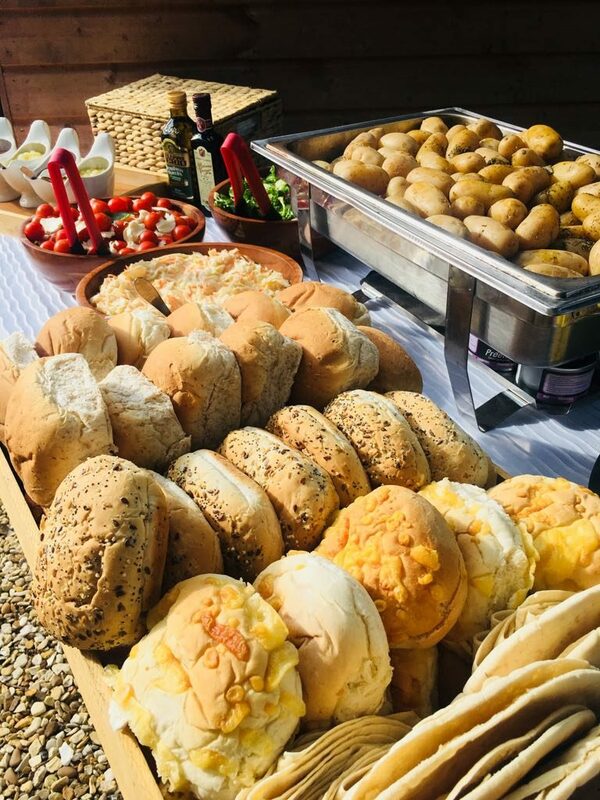 If you are a fan of fun-filled outdoor events and you care about where your food comes from, Hog Roast Brampton are the dream catering choice for your event. Not only can we cook great food in any outdoor location for a large amount of people, we are also very discerning about our ingredients and we only select the finest locally-produced fare for all of our dishes. From our first rate ethically-reared pork to our free range dairy products and organic fruit and vegetables, you will not find a single inferior ingredient or pre-made item on any of our menus. Here at Hog Roast Brampton we are committed to preparing everything from scratch at your venue as our unbeatable pork slowly roasts over the course of several hours. Because of this, we always arrive at your venue bright and early to ensure everything is absolutely perfect and ready to be served right on time. As well as being experts at large-scale outdoor catering, we are also highly experienced in providing a more formal dining experience for any major milestone in your life, from wedding receptions and anniversaries to christenings and birthday parties. We can offer restaurant-quality 3-course meals complete with canapes to welcome you and your guests, with the added bonus of being able to provide it for you in any location of your choosing, without you having to be confined to a traditional setting. We will even bring along our own waiting and front of house team to take excellent care of your guests throughout the meal and our varied menus, including a variety of slow-roasted meats and vegetarian dishes, will guarantee to cater for everyone’s tastes. The Hog Roast Brampton team have the ability to make your special day even more memorable with our fabulous fresh food and flexible service.